The East Williamson County Cooperative is a Special Education shared services arrangement between Coupland ISD, Granger ISD, Taylor ISD (fiscal agent), and Thrall ISD. 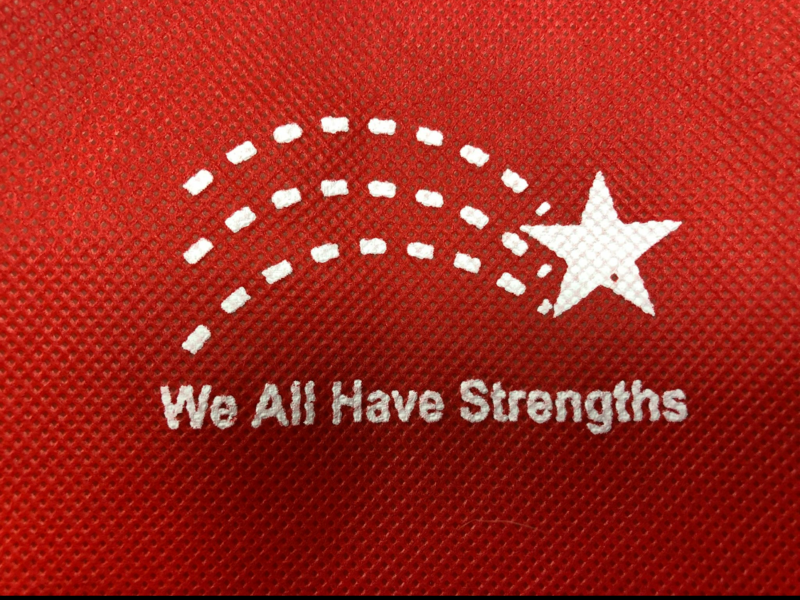 Helping prepare students with disabilities and their families for life beyond high school: job training, continuing education, living options and more! 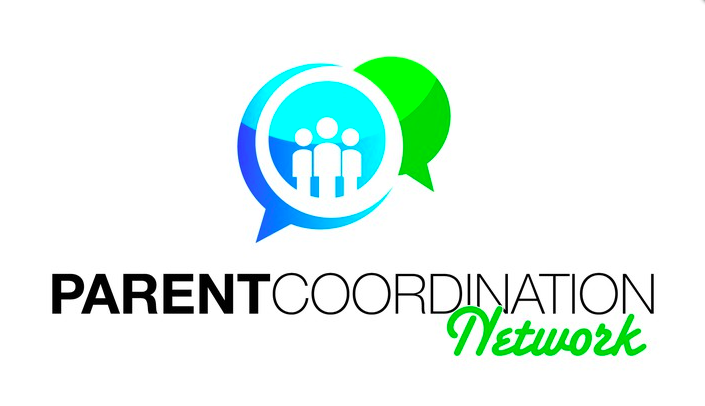 The Parent Coordination Network is committed to ensuring that parents of students with disabilities receive accurate and timely information to assist in making informed choices in their children's education. The East Williamson County Cooperative announces its intention to destroy special education records (including identification, evaluation, educational placement and the provision of services) that were developed to provide a Free and Appropriate Public Education for students in Coupland, Granger, Taylor, and Thrall Independent School Districts. TEA will be conducting a series of focus group meetings targeting district leaders, families, teachers and service providers, and students. These meetings will be held in all 20 Education Service Center (ESC) regions in the state prior to the final Corrective Action Plan being submitted to OSEP on April 18, 2018. ESC Region 13 is assisting TEA in providing notice to interested parents of the following meeting opportunity(s) and registration directions. Each one hour meeting will be structured to solicit targeted feedback from participants regarding TEA's initial draft plan. These meetings are closed to media and the general public to protect the privacy of students and families. See the attachments in this post for the full article from Region XIII and how to register for a session. 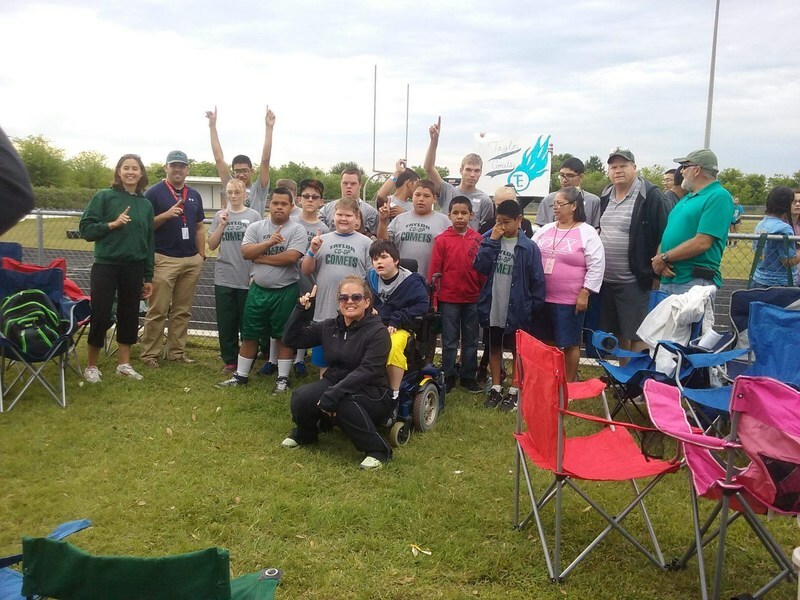 Our Special Olympics track team, The Co-op Comets, brought home lots of gold, silver, and bronze medals from the Round Rock and Georgetown meets these last two weekends! Please compliment these athletes for a job well done if you see them! The Annual Co-op Comets Track Meet will be held Saturday, April 23rd in Thrall, TX. Please come out to support these amazing athletes!